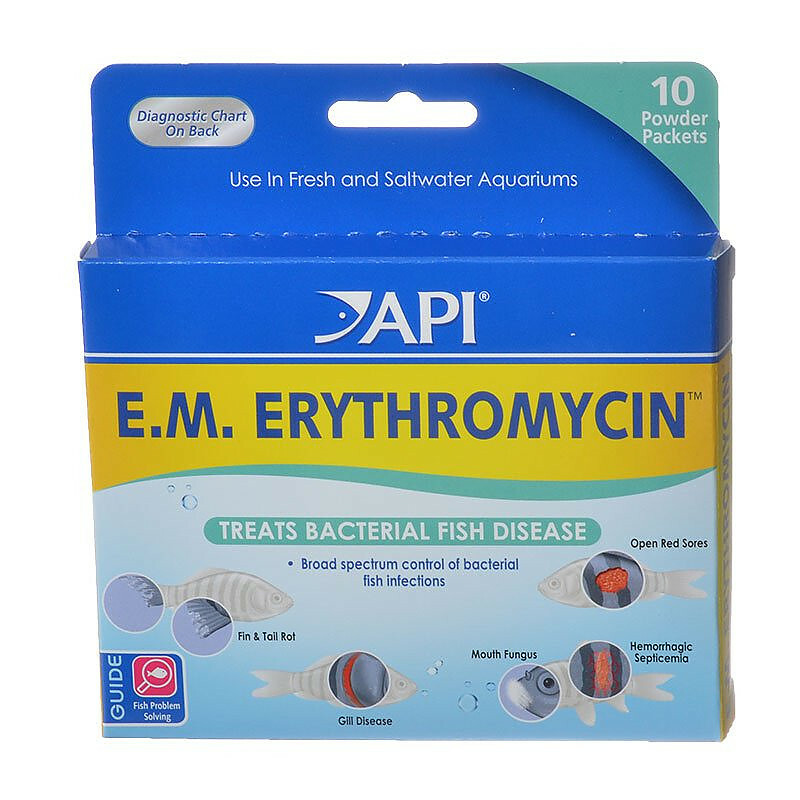 API E.M. Erythromycin Powder treats a broad range of bacterial fish infections including hemorrhagic septicemia, fin and tail rot, mouth fungus (cotton mouth), open red sores and bacterial gill disease in freshwater and saltwater aquariums. 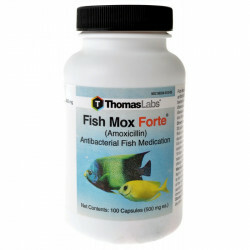 Powdered fish health remedies allow easy dosing for easier, faster, and more effective treatment. 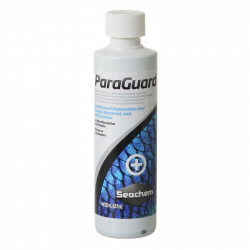 This treatment can also be used with many parasite treatments to prevent secondary infections. I've only had to use antibiotics once in 6 yrs & paid almost 4x the price. Just having this at this price is incomparable. I'm impressed with this product! The API Pro Series, E.M. ERYTHROMYCIN product, was very beneficial in the correction of fin rot and ick that suddenly attacked my angel fish. 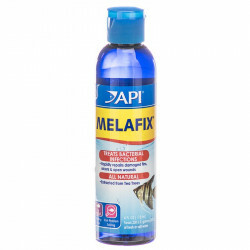 I didn't loose a fish and highly recomend this product. 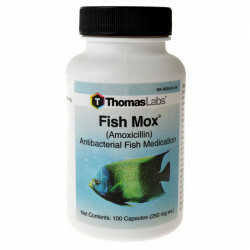 MY 1 ANGELFISH HAD MOUTH FUNGUS & 2 CATFISH HAD SIGNS OF RED GILLS W/RED FOLLOWING UNDERNEATH. WITH 2 TREATMENTS & GIVEN A LITTLE MORE TIME THEY BOTH HEALED. WHICH I WAS TOLD THE CATFISH WOULD NOT MAKE IT. HE WAS IN A BAD STATE.